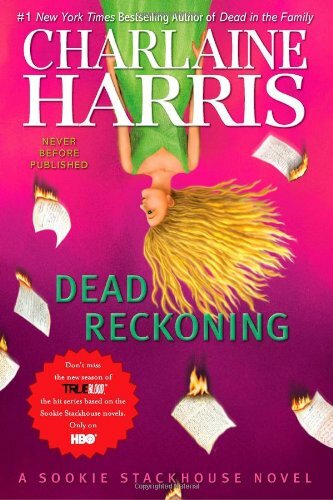 New in the #1 New York Times bestselling Sookie Stackhouse series--the basis for HBO's True Blood! Nothing to write home about, but gotta love Sookie. "If I didn't survive tonight, I was afraid the baby shower would be a bust." "The Sookie Stackhouse Narrow Avoidance of Death Diet!" And I laughed and laughed at Harris's pointed dig at fans wanting her to get naked with Bill again. Not exactly great literature, but what's she going to do, bite the hand that feeds her?